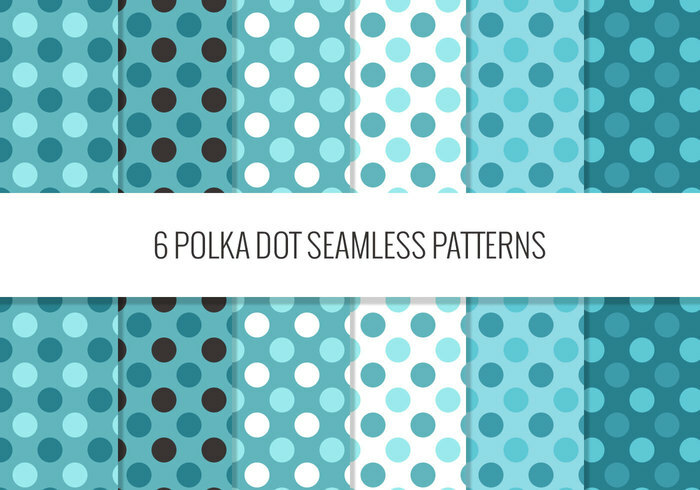 6 Polka Patterns - Free Photoshop Brushes at Brusheezy! Thank you for sharing these. I love polka dots. Awesome! great work. Thank you! Thank you Maja, polka Dots are always useful. Thank you so much for sharing your time and creativity.